Very possibly even more so than during the estate planning process, your jewelry can undergo few more detailed, valuable appraisals than one dedicated to insuring your collection for its full replacement value. 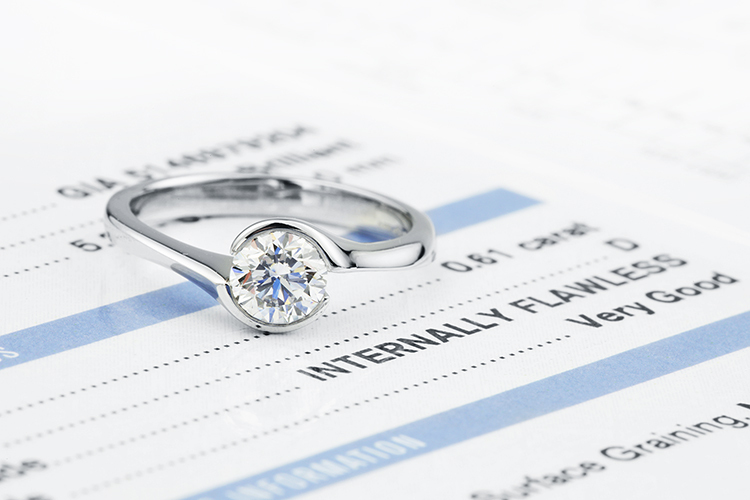 An insurance replacement appraisal documents your jewelry’s existence, condition and replacement value, a benchmark valuation that conscientious collectors should update at least every five years and prior to any pending household moves. The qualities and characteristics of diamonds and similarly sized gemstones can vary drastically and create differences in values. Many homeowner’s insurance policies require a current appraisal to consult in the wake of loss, theft or damage of a certain value. The jewelry replacement value determines the policy’s coverage and premiums by reflecting the price that the policyholder would pay for identical or similar pieces as of the appraisal date.